with each form, one can find different information about the equation and its graph. Such as in vertex form you can find the vertex… with the Standard form you can find the roots, then the axis of symmetry then the vertex with this information. This is once again the setting stone for higher math and knowing the different form of the Quadratic Functions are very important. Sine and Cosine Law are two additional ways that I have learned this year to determine an angle or a side. Trig will be a very important part of pre-cal 12 and this will be the foundation of that. A reciprocal of a number is the opposite of the number. 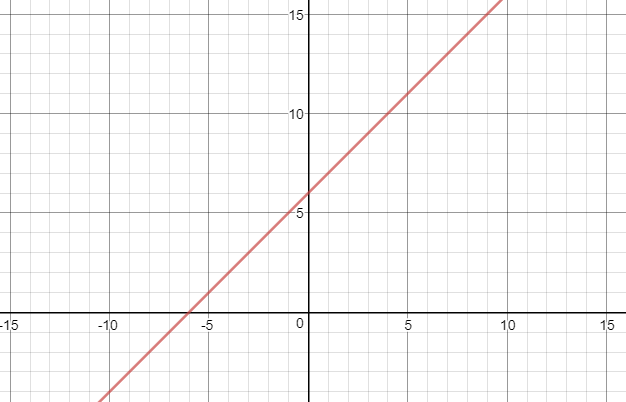 Graphing Reciprocal Function is how one graph Reciprocal Functions. If you known fraction then you should know if 1/x and x<1, the number will become greater, and vice versa if x>1, the number will become smaller. In graphing, this will result in some very interesting observations. To draw this you find the roots of the equation or root in this case, to determine the vertical asymptote, the horizontal asymptote will be 0 until pre-cal 12. The asymptote is a barrel and it keeps the function to one side of it. And then you determine the invariant points, Because when 1and -1 inverse their yield doesn’t change, so when y=1,-1 those x coordinates are called invariant points. At last, we can basically draw the function just follow close to the asymptote in the zone where the original function has been and cross over the invariant points. 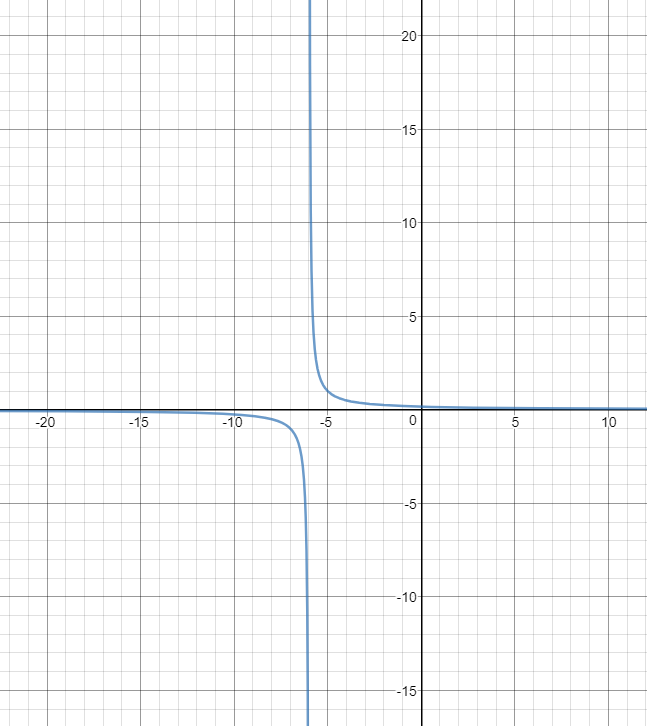 Graphing will be a huge part of pre-cal 12 and I believe that reciprocal functions will be important then as well. Build an extensive note-taking system. Grade 12 is an extremely important year, no more messing around if I want my feature… And with the area that I’m interested in Math is extremely important… In order to keep my GPA goodish, I need to make sure I get good marks on my math in Grade 12 and note taking will help me with that along with studying ahead. Better utilization of test time.